A recent study showed that 77% of Americans have a social media profile. This statistic highlights the idea pretty clearly: social media matters. This is especially true for businesses. 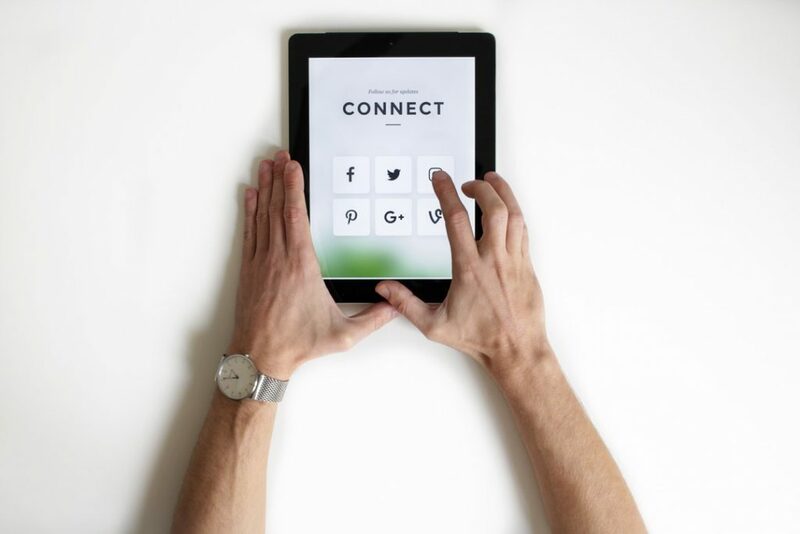 Social media platforms such as Twitter, Facebook, and LinkedIn offer the perfect places for businesses to engage with their customers. These sites act as superb marketing tools . . . as long as they’re being used correctly. Curious as to how you can reach potential customers through social media? Need help developing your social media presence? If so, you’re in the right place. This is the ultimate business guide to skyrocketing social media followers. Below, we will discuss not only how to get social media followers, but how to engage with the followers that you already have. Let’s get into it! One of the keys to retaining and attracting followers on social media platforms is to post frequently. Doing so reminds your followers that you exist, and legitimizes your social media accounts to all who communicate through social media. This isn’t to say that you should post 15 times a day. However, it’s generally a good idea to post at least once a day. You should max out at around 3 posts a day. Posting any more than this can make you too familiar to your followers, causing some of them to ignore you. When posting on social media as a business, you need to represent your business. You should not be posting about your daily routine, your family, your friends, or your favorite football team. You need to post about things that are relevant to your business. If you own a pizza place, post about pizza. If you own an auto repair shop, post about vehicles. If you own a tech company, post about relevant tech topics. Generally, photographs and infographics go over very well on sites such as Facebook, Twitter, and LinkedIn. However, don’t be afraid to sprinkle in some status updates every now and then. Many of the followers who you have not yet nabbed on social media quite simply don’t know that your social media accounts exist. Your responsibility is to let these people know. How can you achieve this? By leaving the necessary links in as many places as possible. Not only should you post links to your social media accounts on your website, but on your other social media accounts as well. If you send emails to your regular customers, it’s also a good idea to include account links in those. Where there’s a link, there’s a way. One of the biggest mistakes businesses make with their social media accounts is neglecting communication with their followers. Followers might leave comments on posts, but the creator’s of these posts are not responding. This is a massive turn-off for both the person who originally commented and any other person who sees said comment. By not responding to comments on your social media accounts, you show to your current followers and potential followers that you are not invested in what they have to say. Even if you take their comments into consideration, by not responding, you create an image of not caring. Responding to comments on your accounts doesn’t take all that long. Put the effort in, and reap the rewards. One of the best ways to attract new followers to your accounts is by making your content as easy to share as possible. The easier your content is to share, the more people that will share it. The more people that share it, the more people that will see it, like it, and start following you. Don’t force people to copy and paste your website URLs. Make sure that there are designated share buttons next to your online content, allowing it to be shared to all major social media platforms with ease. As you probably already know, Twitter thrives on hashtags. Attaching popular hashtags to tweets is one of the best ways to get them seen by mass amounts of people. If you can, try to work trending hashtags into your tweets. However, don’t do it unless you can absolutely tie said hashtags to your business in some way. Forcing hashtags into all of your tweets is a great way to annoy, and ultimately lose followers. Also, make sure that you’re keeping hashtags to a minimum per tweet. A single tweet should contain no more than two hashtags. Using any more than this causes your tweets to look spammy. 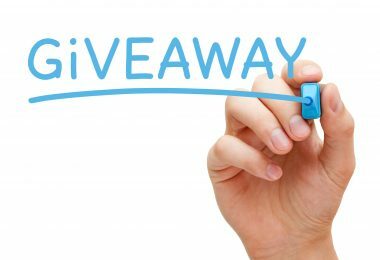 A fun way to draw in new followers is by arranging competitions on your different social media accounts. Make the competition something easy that’s not hard to get involved in. For instance, you could enter each contestant into a drawing on the condition that he or she shares one of your posts. After a specified amount of time has passed, you can choose a random contestant, rewarding him or her with one of your products or services. Doing this will reach a lot of people. Every time that someone shares your post, that person’s friends and followers will see it as well. This should cause the follows to come rolling in. Digital marketing gurus such as Chris DeBlasio know that businesses who are successful on social media don’t just reach the top by sheer dumb luck. These businesses work hard to gain their followers, constantly adjusting their outreach campaigns to meet the desires of those on social media platforms. What informs these adjustments? Statistics, of course. Utilizing website and social media statistics, you can get a good feel for what does and what doesn’t work online. Over time, you can make variations to your content, optimizing it to attract as many people as possible. As long as you abide by the tips discussed above, you should snag a bevy of additional social media followers. These methods are proven, having worked for thousands upon thousands of businesses throughout the world. Are you on the search for more business-related information? If so, you can find it right here at UpGifs.com. Check out our other business articles now!